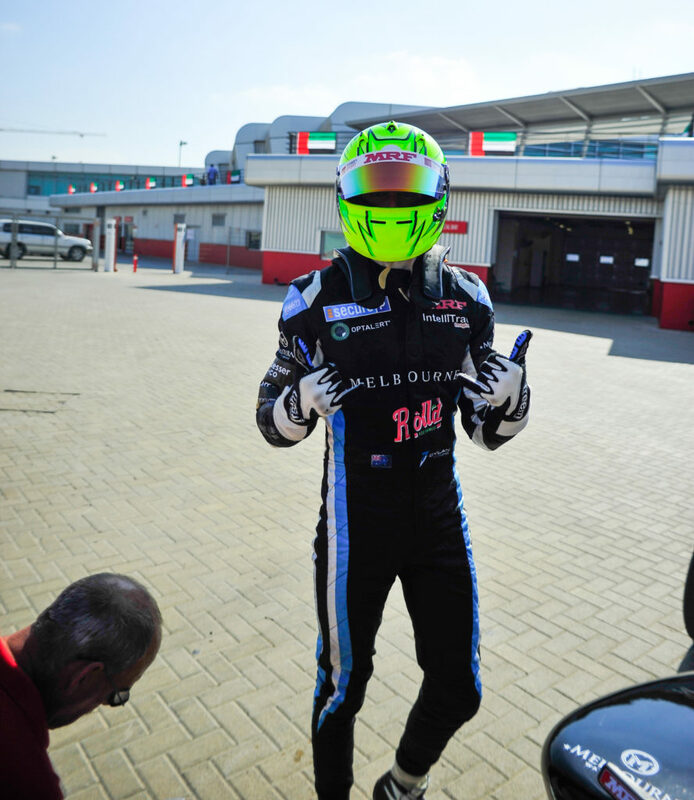 At Rolld we like to move fast, so we’re excited to be partnering with Melbourne born racing car driver Dylan Young. Dylan is one of only a handful of Australian racing car drivers competing internationally on the pathway to Formula 1. With similar inspirations, passions and backgrounds that formed their success, the partnership is a natural pairing for both Rolld and Dylan. “The Rolld brand and Dylan’s career are both inspired by family, speed and passion. We are thrilled to be partnered with Dylan as a major sponsor and excited to work with him as he strives to achieve his dreams,” says Rolld Australia co-founder Bao Hoang. “I love everything about the Rolld lifestyle as it’s all about healthy living, something crucial for me in my sport! I lead a pretty action packed lifestyle and being able to get a healthy Rolld meal whilst on the go is perfect. Their culture is also about enjoying it with family and friends and that represents everything I love about the Australian lifestyle,” says Dylan Young.